It’s been a busy week for LEGO. And since our stuffed animals love the bricks, we had to show them the latest LEGO Justice League playsets. 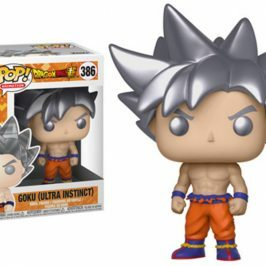 The company showed the official images for the first few Justice League playsets. All of them are inspired by the upcoming Justice League movie that will debut later this year. LEGO is going to offer quite a lot of themed playsets. It all starts with three, but it seems like the company is planning a lot more. 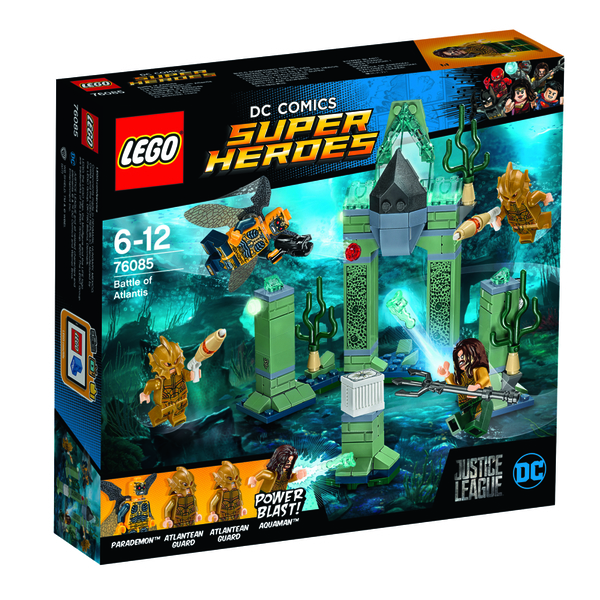 – Includes 4 minifigures: Aquaman (with new-for-August-2017 scale armor decoration), a Parademon and 2 Atlantean guards. – The Atlantis scene features a grand arch to knock over with the Parademon’s Super Jumper, 2 pillars with reed elements and seaweed elements. – Also includes the Mother Box on a base. – Weapons include Aquaman’s 2 Power Blasts and trident, the Parademon’s stud shooter and the Atlantis guards’ Atlantean PlasmaGuns. – Accessory elements include the Parademon’s Super Jumper and foil wings. – Atlantis scene measures over 5” (14cm) high, 6” (17cm) wide and 2” (7cm) deep. – Mother Box and base measures over 1” (4cm) high, 1” (3cm) wide and 1” (3cm) deep. 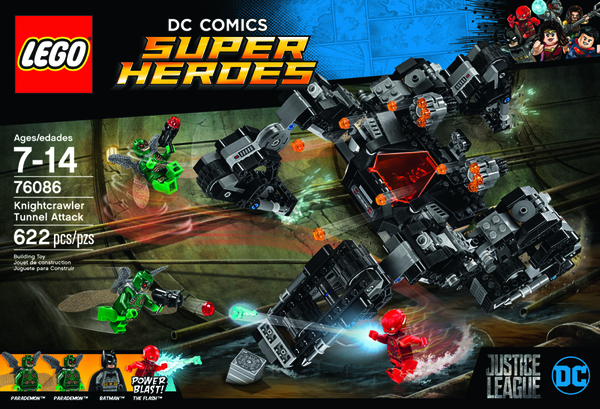 – Includes 4 minifigures: Batman, The Flash and 2 Parademons. – Knightcrawler features an opening minifigure cockpit with translucent-red windshield, dual 6-stud rapid shooters, 4 posable limbs, each with 2-wheel tracks for drive or crawl modes. – Also includes the Mother Box. – Weapons include Batman’s gun and Batarang, The Flash’s 2 Power Blasts and the Parademons’ handheld stud shooters. – Accessory elements include The Flash’s new-for-August-2017 helmet and the Parademons’ foil wings. – Knightcrawler measures over 3” (10cm) high, 8” (22cm) long and 7” (18cm) wide in drive mode, and over 3” (8cm) high, 11” (30cm) long and 7” (18cm) wide in crawl mode. – Mother Box measures under 1” (1.6cm) high and 1” (1.6cm) square. 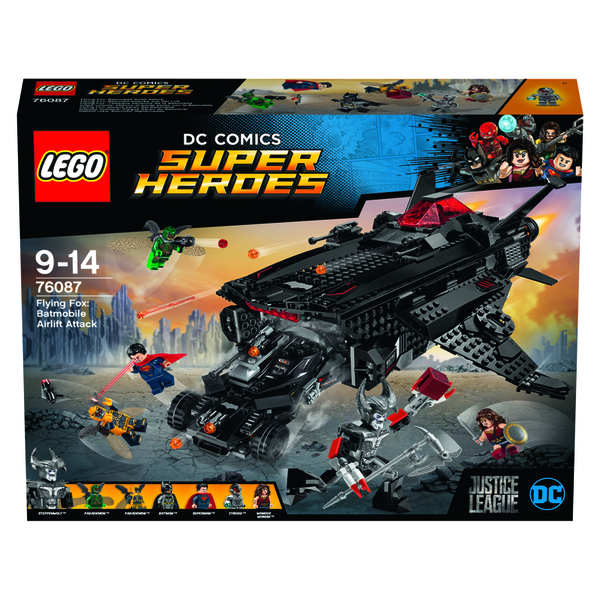 – Includes 6 minifigures: Cyborg, Batman, Wonder Woman, Superman and 2 Parademons, plus a Steppenwolf big figure. – The Flying Fox features a dual minifigure cockpit with lift-off canopy and translucent-red windshield, 2 spring-loaded shooters, 2 stud shooters, ramp to drive the Batmobile inside, and 2 rear boosters with translucent-orange elements. 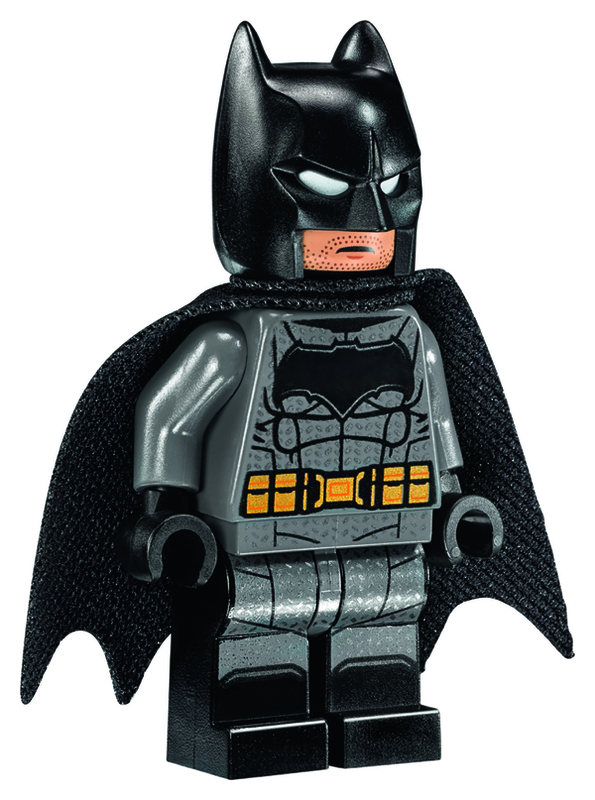 – The Batmobile features an opening minifigure cockpit, 3 stud shooters and adjustable front and rear wings. – Weapons include Cyborg’s attachable stud-shooting arm, Batman’s Batarang and grappling gun, Wonder Woman’s sword, the Parademons’ handheld stud shooters and Steppenwolf’s axe. – Accessory elements include Wonder Woman’s shield and the Parademons’ foil wings. – The Flying Fox measures over 5” (13cm) high, 13” (34cm) long and14” (37cm) wide. – Batmobile measures over 1” (5cm) high, 6” (17cm) long and 3” (8cm) wide.